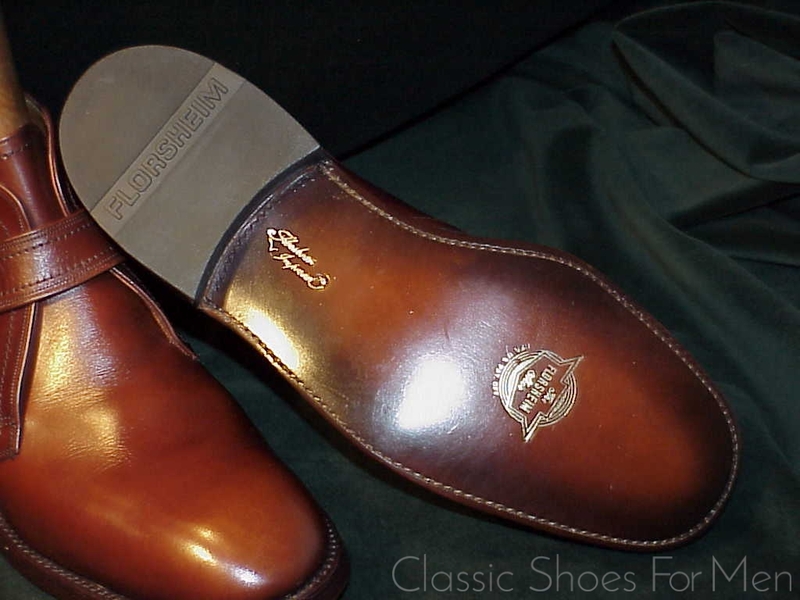 US 9.5D....UK 8.5E.....42.5D, fuer den mittel-breiten Fuss. 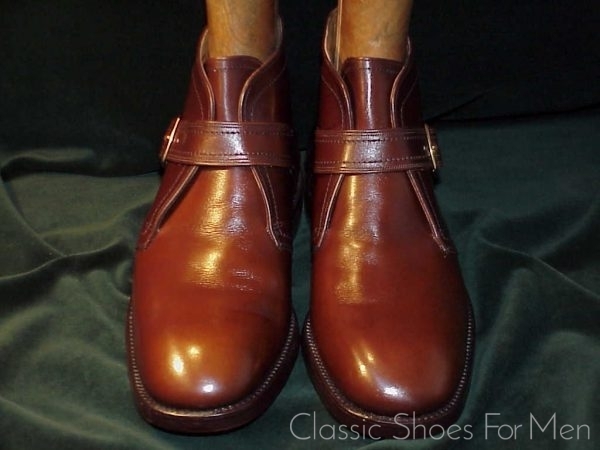 Neu und ungetragen, Verkauf ohne Spanner. 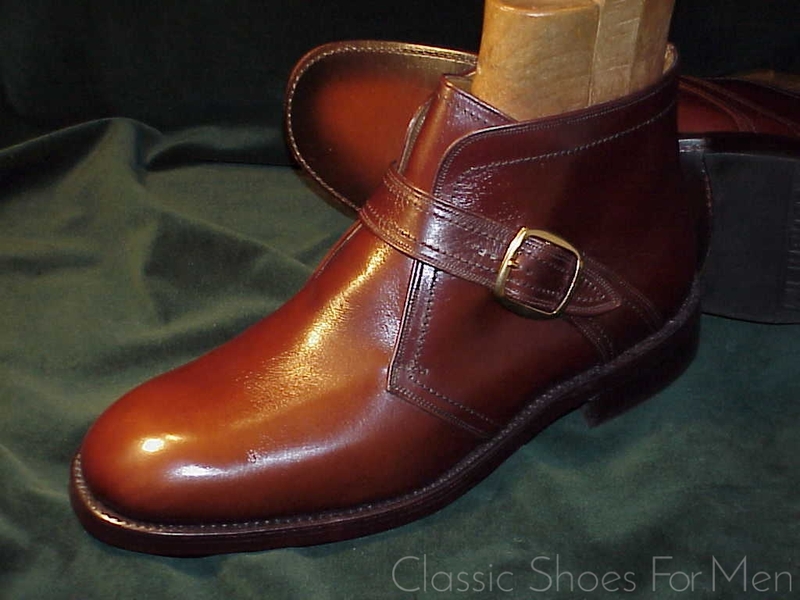 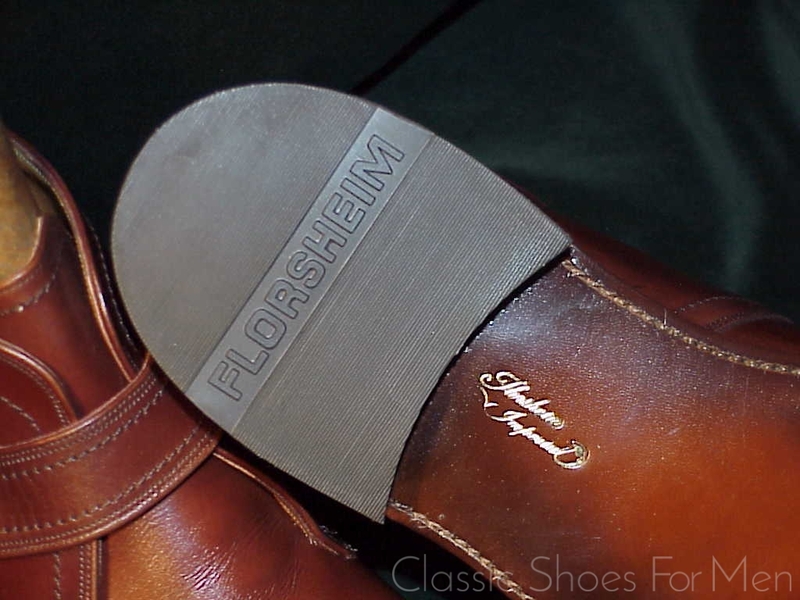 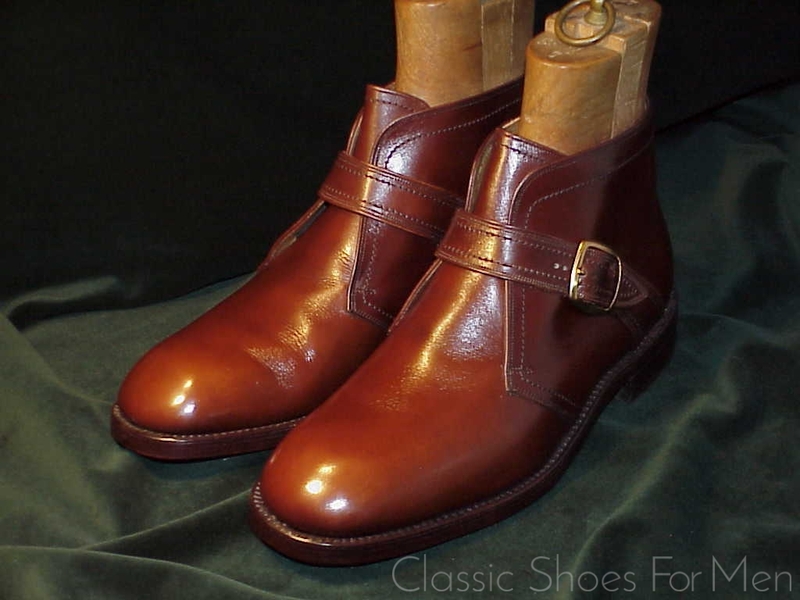 This vintage boot by Florsheim is far superior in build and finish than most shoes on the market today. 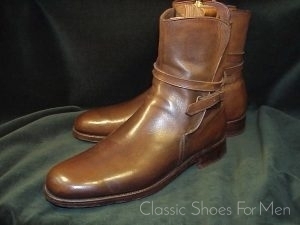 This is an indestructible, Goodyear welted Shoe/Boot with solid brass buckle, a handsome Monk style shoe for town and a rugged and protective Chukka Boot for country. 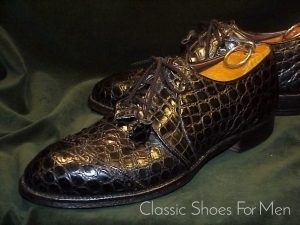 Tremendously comfortable, with glove-leather lining. The replacement cost today from one of the better American or English shoemakers today may safely be estimated at over 700 Euros. 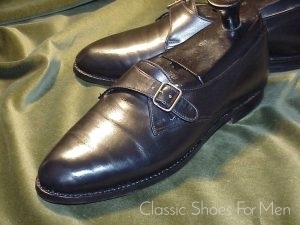 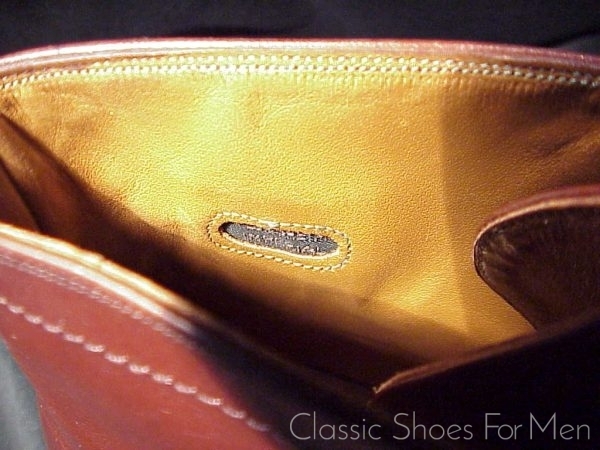 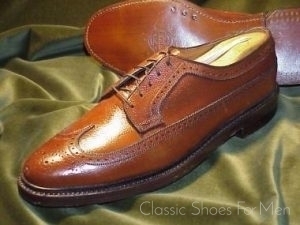 John Lobb’s almost identical version, the “Varese” is closer to 1400 Euros! 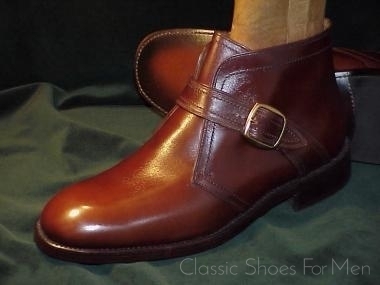 Correct for Town or Country; fabulous under trousers. 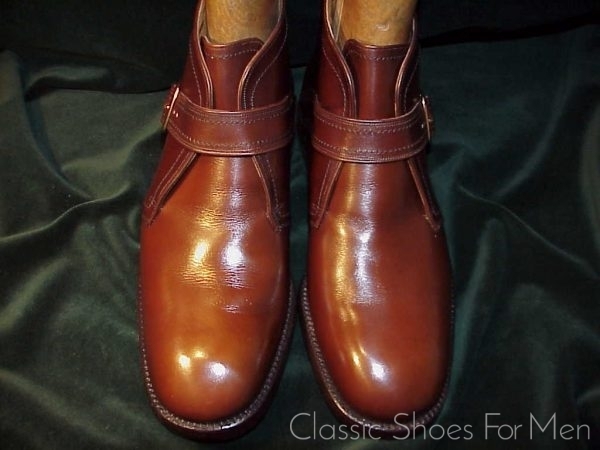 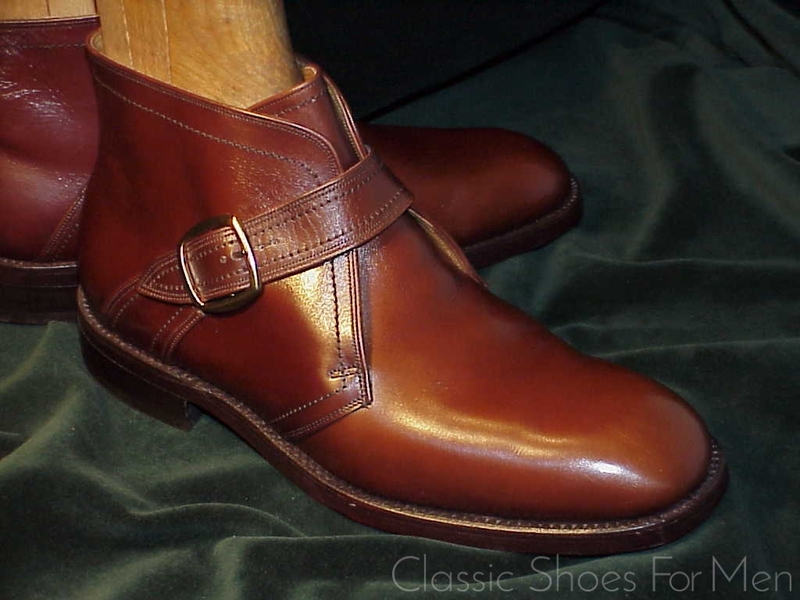 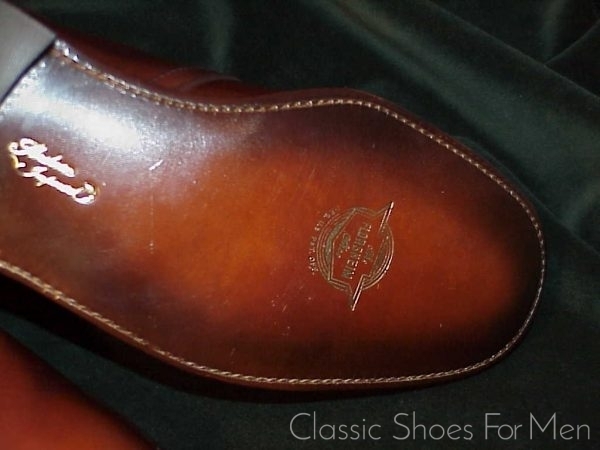 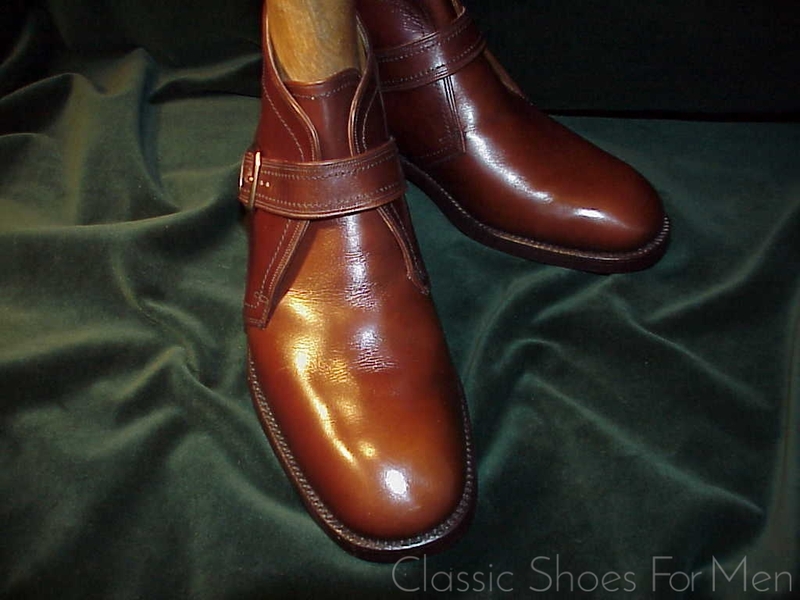 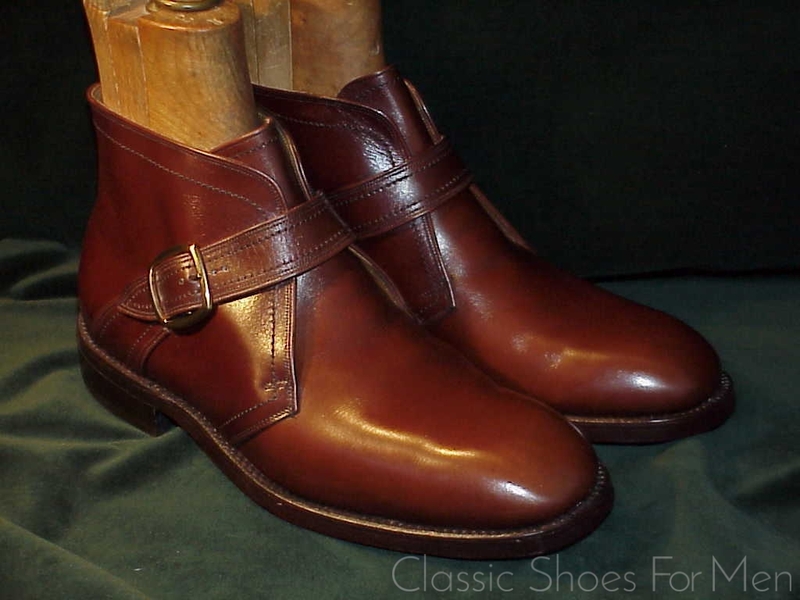 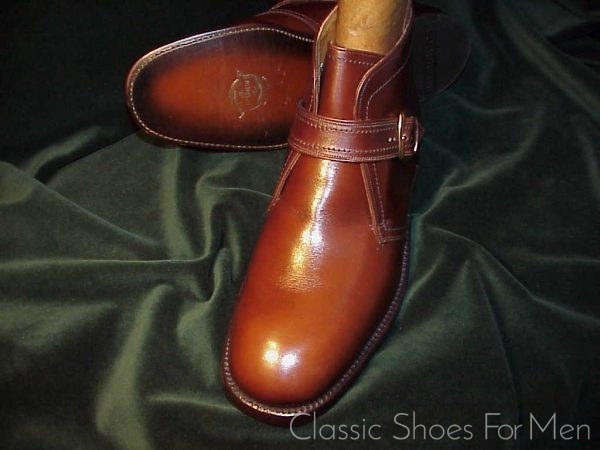 When standing, they appear to be a plain front Monk Strap but when you sit, they are revealed as boots. US 9.5D....UK 8.5E.....42.5D Continental, for the mid-width foot.